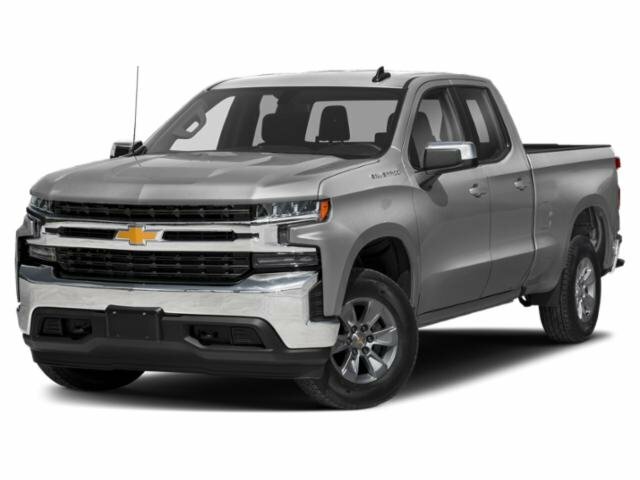 2019 Chevrolet Silverado 1500 for sale serving San Bernardino, Riverside, Orange County, and Oxnard 3GCNWAEF0KG185897 - Southern California Chevy. Summit White 2019 Chevrolet Silverado 1500 WT RWD 6-Speed Automatic EcoTec3 5.3L V8 6-Speed Automatic, Black Cloth. Recent Arrival!